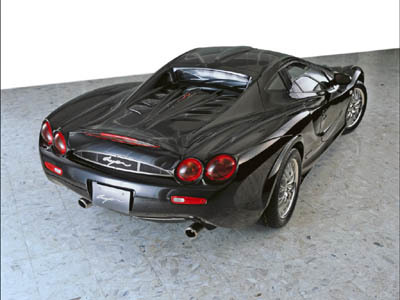 The little known Orochi concept from the 2003 Tokyo Auto Show is a creation of small Japanese car manufacturer Mitsuoka, specialists in retro concepts. 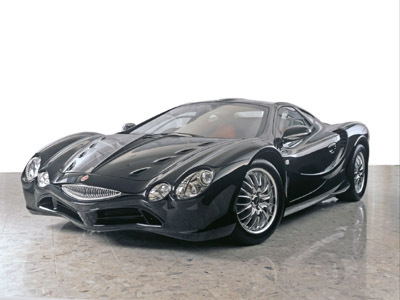 The Mitsuoka Orochi is a radical design by anyone's standards. The name Orochi means 'Serpent' in Japanese, and a sinister, scaly, reptile-like resemblance is not impossible to see. The Orochi is powered by a mid-mounted 3.3 litre V6.